Host Desmond Johnson with John Olszewski, Rod Funderburk, Brandon Blakney, Michael Gibson. The guys from The Rundown look at High School Football results from last night, including East Forsyth’s big win over Page. Logan Carter from Game of Inches calls in to discuss. 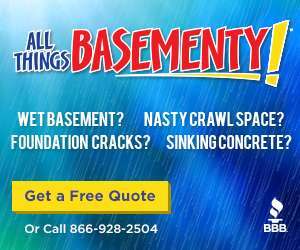 Plus Kenny Bowers from DFSXperts.com gets you ready for fantasy football, Panthers sign Eric Reid, NBA preseason, UNC and Duke in a basketball recruiting war and most miserable fan bases! Plus a special announcement from Netcast Sports Marcus Shockley. 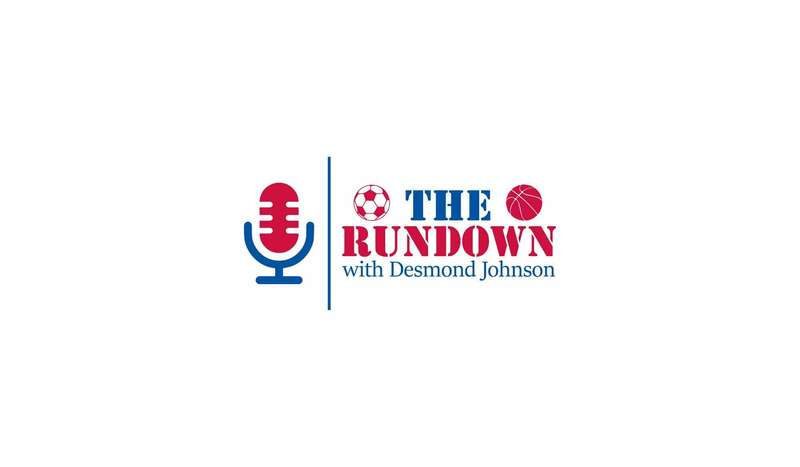 Tune into The Rundown with Desmond Johnson Mon-Fri 3-6pm on WSJS Sports Hub!